This year, anglers will come together and compete for a chance to win an all-inclusive trip to Los Buzos, Panama from January 5-11th, 2019 and compete in the Kayak Fishing World Championship, which has grand prize of $10,000. Learn more about this awesome resort from the videos below. This years event will be a catch and release format again. We will be using the I Angler Tournament app to score all the catches this year. This year the winner will be based off there 5 largest catches. See the rules for that breakdown. 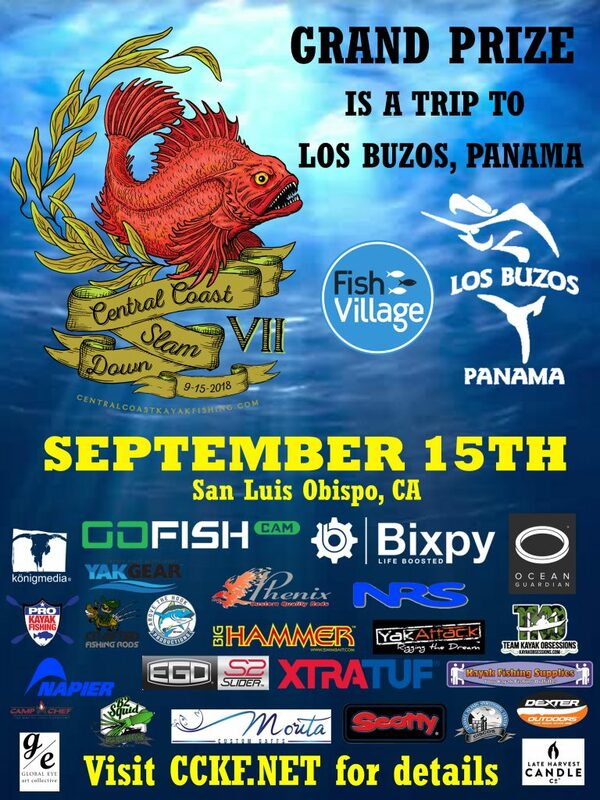 This entry was posted in Uncategorized and tagged bixpy, Central Coast Slam Down, Fish Village, Gofishcam, Los Buzos Panama, ocean guardian.